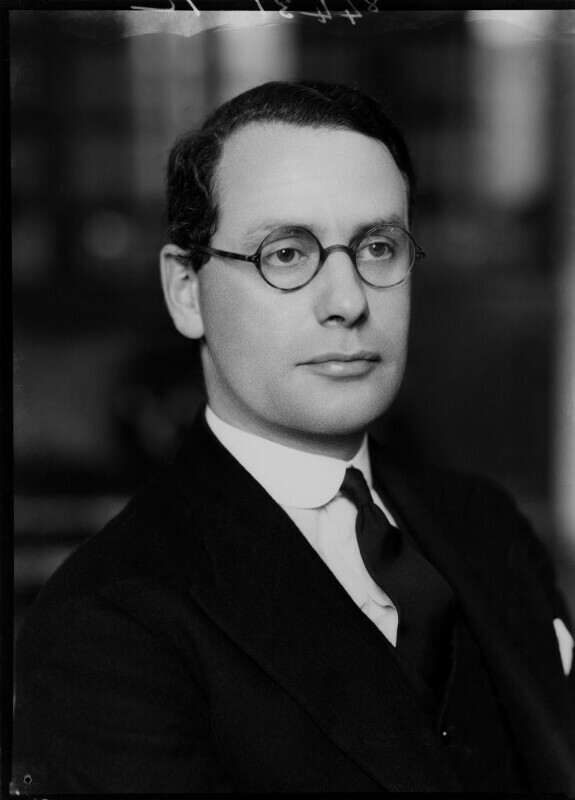 Malcolm John MacDonald (1901-1981), Labour politician and diplomat; son of James Ramsay MacDonald. Sitter in 18 portraits. Britain pursues its policy of appeasement. At the Munich Agreement, Britain, France and Italy agreed to allow Hitler to seize the Sudetenland area of Czechoslovakia. The agreement was seen at the time as a triumph for peace, with Neville Chamberlain returning home brandishing the paper agreement and saying 'peace for our time.' Within six months Germany had occupied the rest of Czechoslovakia. Graham Greene publishes Brighton Rock. The novel follows the descent of Pinky, a teenage gang leader in Brighton's criminal underworld. The book examines the criminal mind and explores the themes of morality and sin - recurrent concerns for the Roman Catholic Author. Glasgow hosts the Empire Exhibition; an £11 million celebration of the British Empire visited by 13 million people. In its pursuit of 'Lebensraum' (living space), Germany annexes Austria and parts of Czechoslovakia with little opposition from the League of Nations. At home, the Nazis continued their escalating persecution of the Jews with 'Kristallnach' (the Night of Broken Glass), attacking Jewish homes, shops, businesses and synagogues, and taking Jewish men to concentration camps.